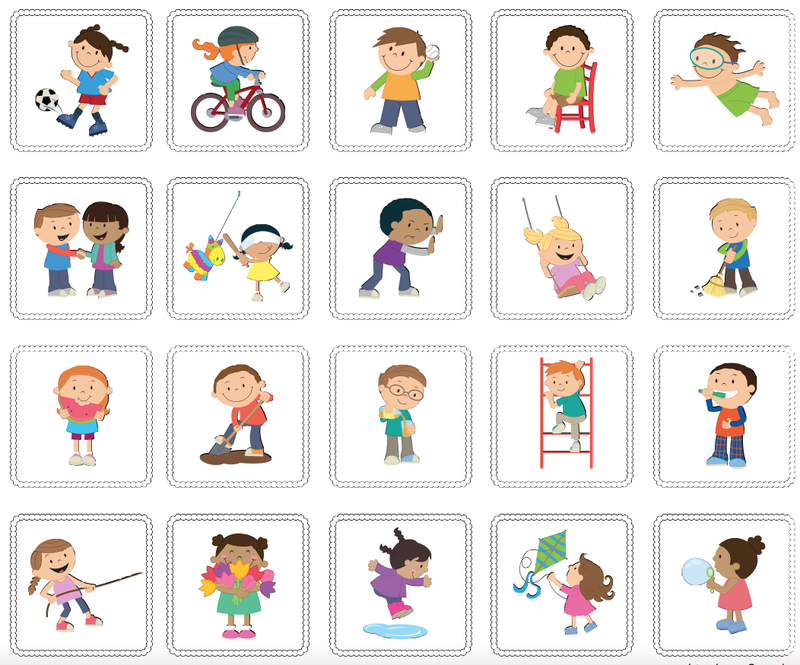 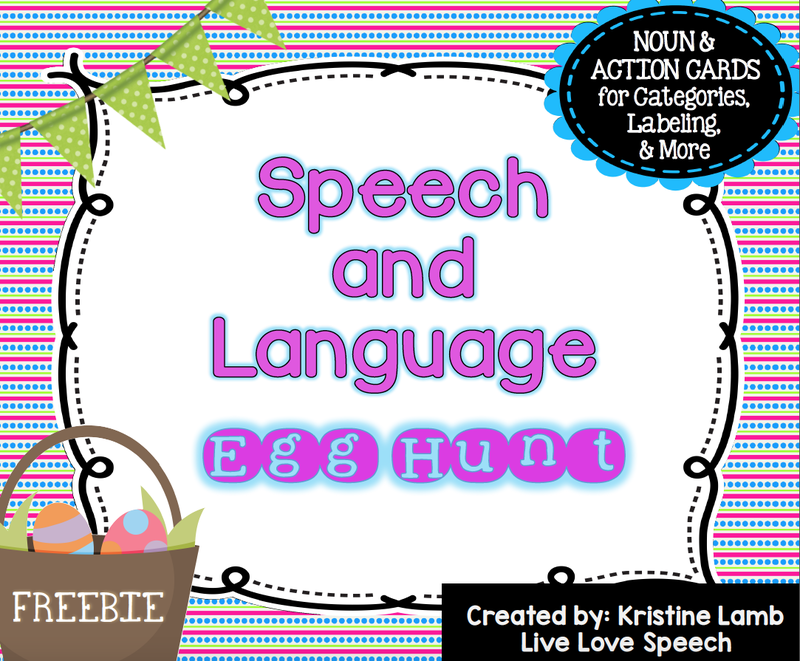 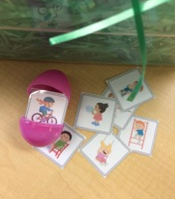 An Egg Hunt is a fun way to target many listening and spoken language targets. 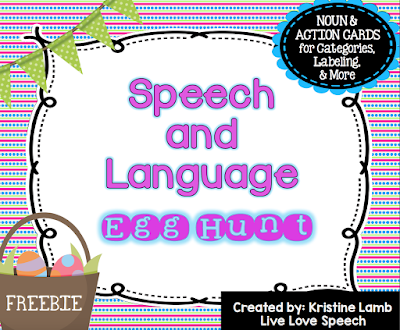 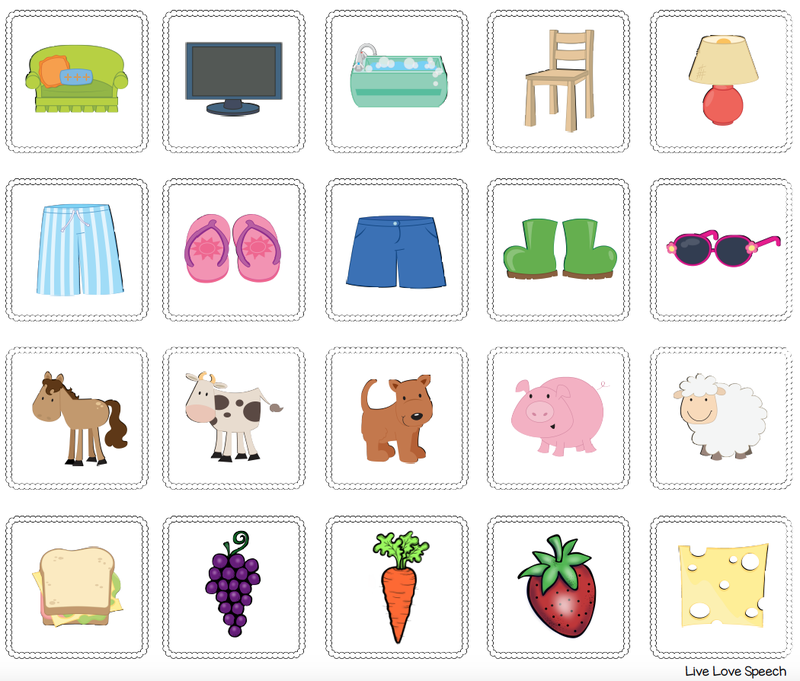 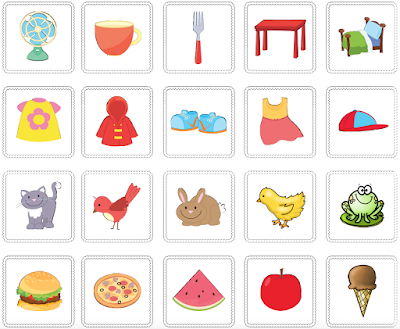 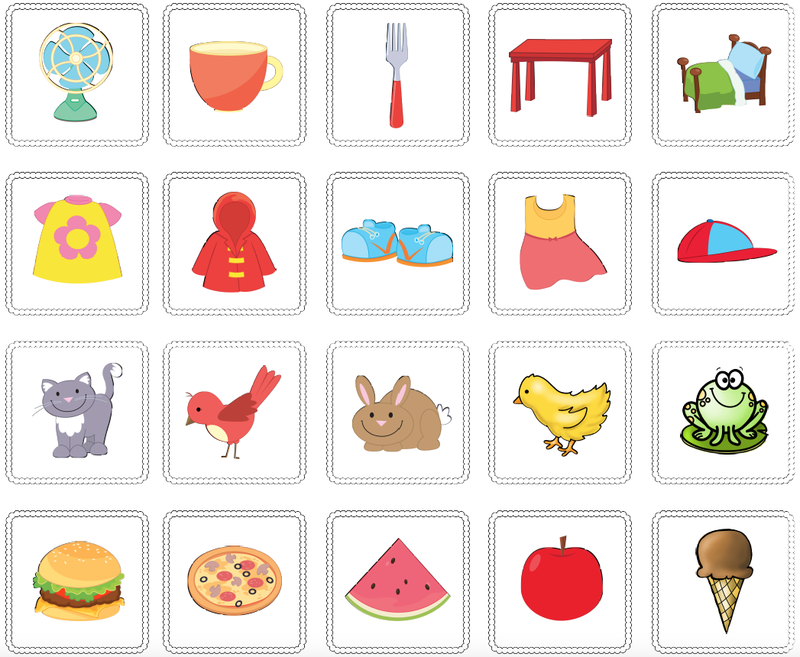 Print out and make these cute cards that are just the right size to place in plastic eggs.The cards include Listening to Listen sounds, animals, food, clothes, and around the home pictures to target and expand utterances, describing, categorizing... and so much more. 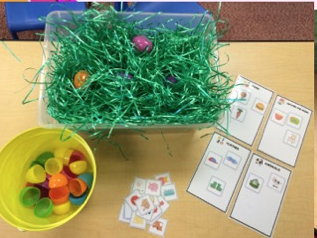 Have your child find the hidden eggs and hand it to you to open and describe using an Auditory First technique - listening before seeing. 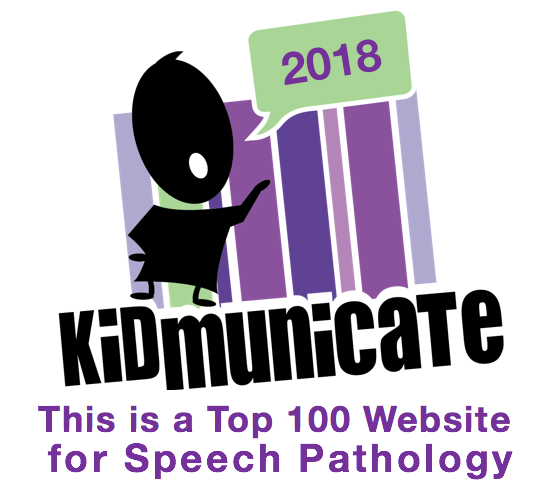 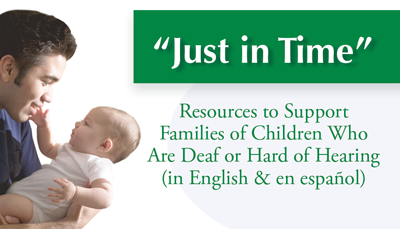 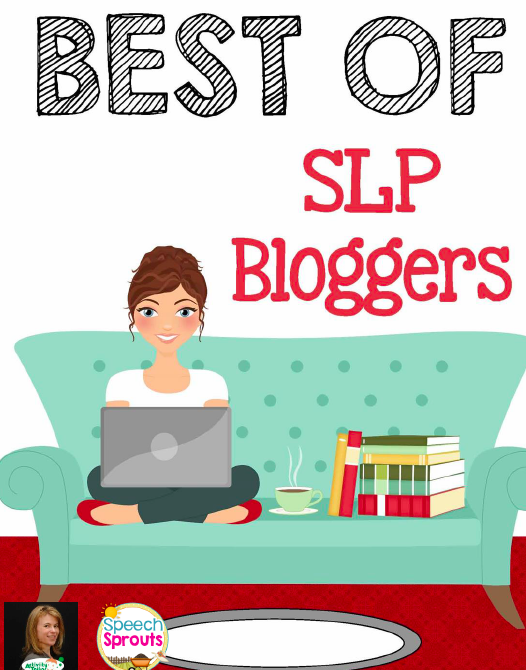 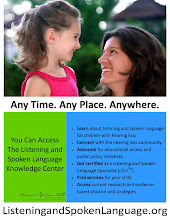 Childhood Hearing Loss: Act Now, Here is How!